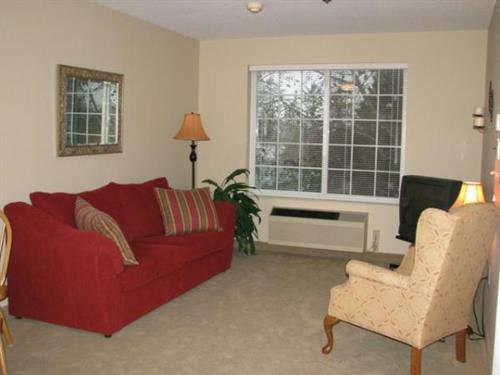 Located on the Oregon coast, nestled along the banks of the Neawanna River, Neawanna by the Sea Retirement and Assisted Living Community offers the lifestyle that's just right for you. Quaint seaside charm along with proximity to sandy beaches and parks make this old-world American beach resort community an ideal place to call home. Featuring distinctive Independent Cottage Living and Assisted Living, Neawanna by the Sea provides a nurturing environment designed to support and enrich your lifestyle, now and in the future. Imagine...a place where wholesome, fresh meals make for delightful dining every day. Where you can choose from a full menu of social, cultural, educational and health and well-being activities. 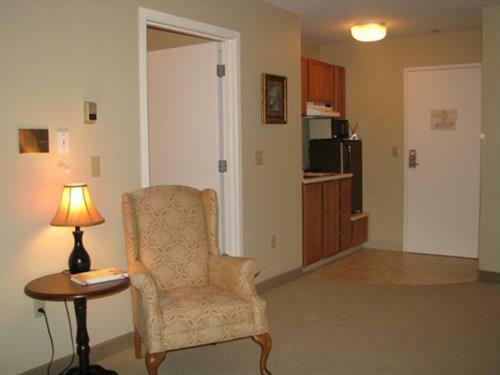 All offered by a caring staff, on site 24 hours a day. Neawanna by the Sea--where we respect individuality, celebrate choice and encourage residents to live life to the fullest. Whether you'd like more information about us, or if you simply have a question, please don't hesitate to contact us. We look forward to the opportunity of serving you. 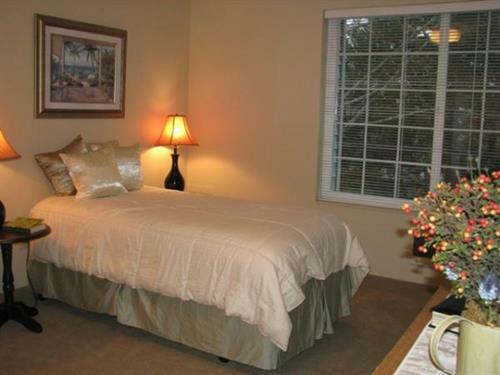 Call us to day to schedule your tour of Neawanna by the Sea. We look forward to welcoming you to the Oregon coast and our community.